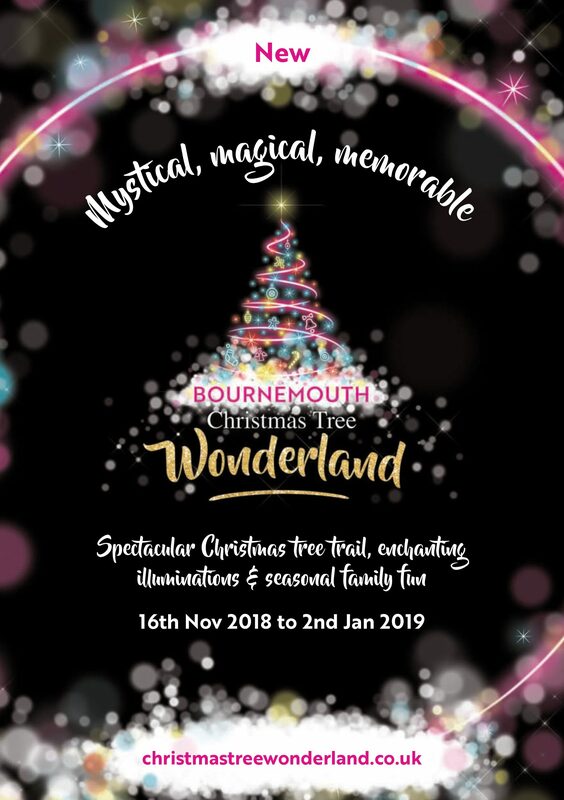 Friday 16th November sees the launch of Christmas Tree Wonderland at Pier Approach. 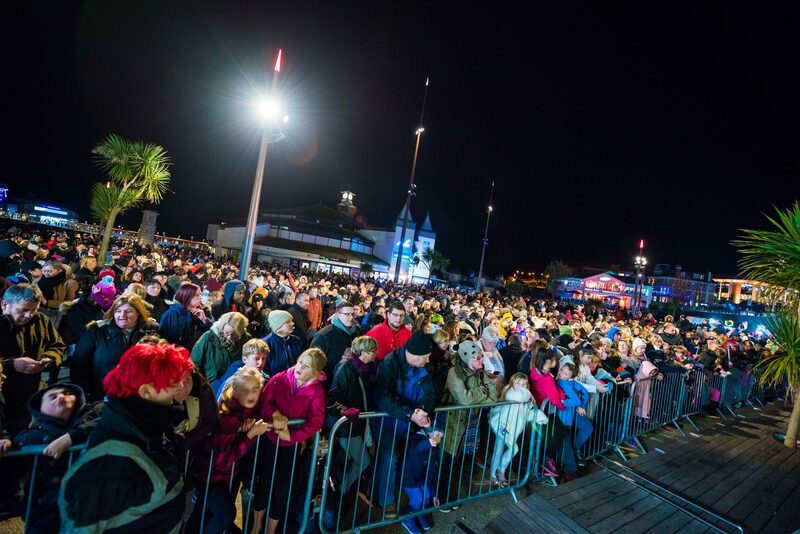 Music and entertainment starts at 6pm, with the official switch on from 6.30pm. Our Town Centre Rangers have been visiting businesses giving out copies of the Christmas Tree Wonderland booklet. If you haven’t received any yet, and would like some to give out to your customers, let us know on 01202 296343 or info@towncentrebid.co.uk and we’ll drop some into your business.